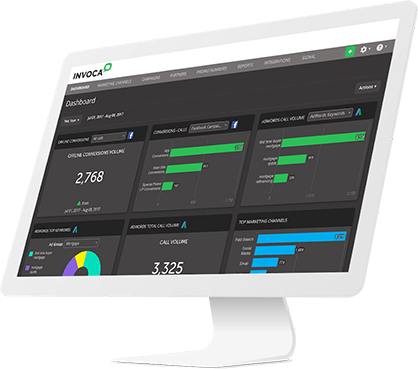 *Invoca was built for security-minded organizations and is the only call tracking and analytics solution that is fully PCI, HIPAA and GDPR compliant, with 99.999% uptime. A call isn’t the end of the journey! Each phone call provides valuable data including: demographics, interests, buying stage, and many more. Push this data into your marketing platforms then orchestrate your next action such as a personalized email or targeted ad.